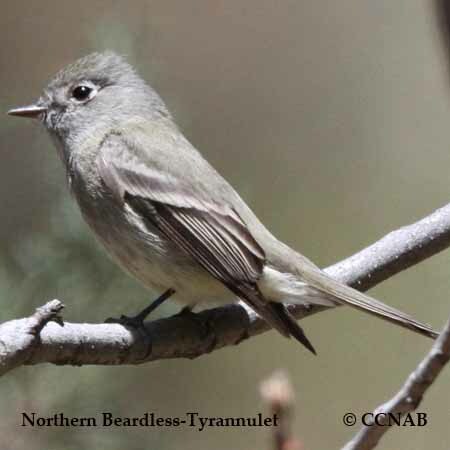 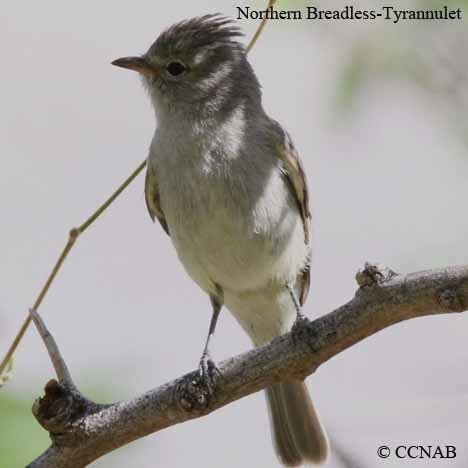 The Northern Beardless-Tyrannulet is a member of the flycatcher family. 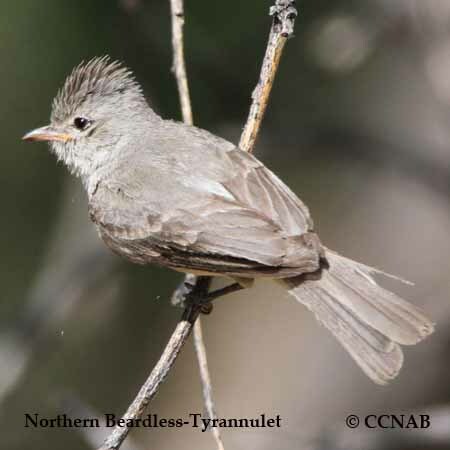 This small plain grey-coloured bird can most often be seen with its crest raised on its head. 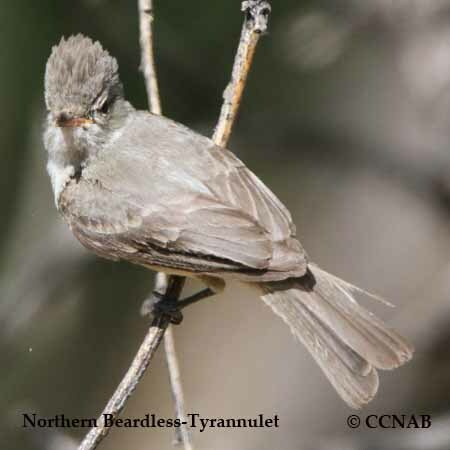 It is seen during the spring and summer months in the southern areas of Arizona and Texas. 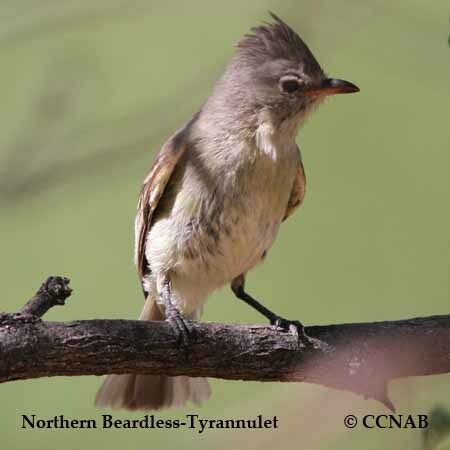 It is a native bird year around through Mexico right into Central America.